Our new Athletic Director and Assistant Principal, Rachel Townsend. Born in Florida to a military family, Rachel started school in Okinawa, Japan. Always willing to mentor, coach, teach and learn. Choosing a career for Rachel was easy; she wanted to be in education. She graduated from Texas Woman’s University with a degree in Kinesiology, minoring in English and was also an All-American Academic fast-pitch athlete. Inspired by her collegiate coach Dianne Baker, whom is a National Fast-pitch Hall of Fame Softball Inductee, Rachel went on to teach, mentor and coach after her undergraduate degree. She was selected to attend the Women’s Olympic Coaching Clinic to prepare her for her future of teaching and coaching. She became a varsity fast-pitch softball coach during her first year of physical education teaching, before moving on to coach Division I collegiate softball at Texas A&M University Corpus Christi. She successfully completed her Masters in Educational Administration while coaching many student-athletes including one Olympic athlete at Texas A & M. After completing her Educational Administration Degree, she wanted to pursue teaching and coaching opportunities in specific school districts in the United States that served high populations of at-risk students, title one students, special education students, and homeless students to better her teaching methods. Her teaching, coaching and athletic directing experiences include a Youth Center in Colorado, Clark County School District in Las Vegas, Nevada, District of Columbia School District in Washington D.C., Portland Public Schools in Oregon, and Seattle Public Schools in Seattle, Washington. 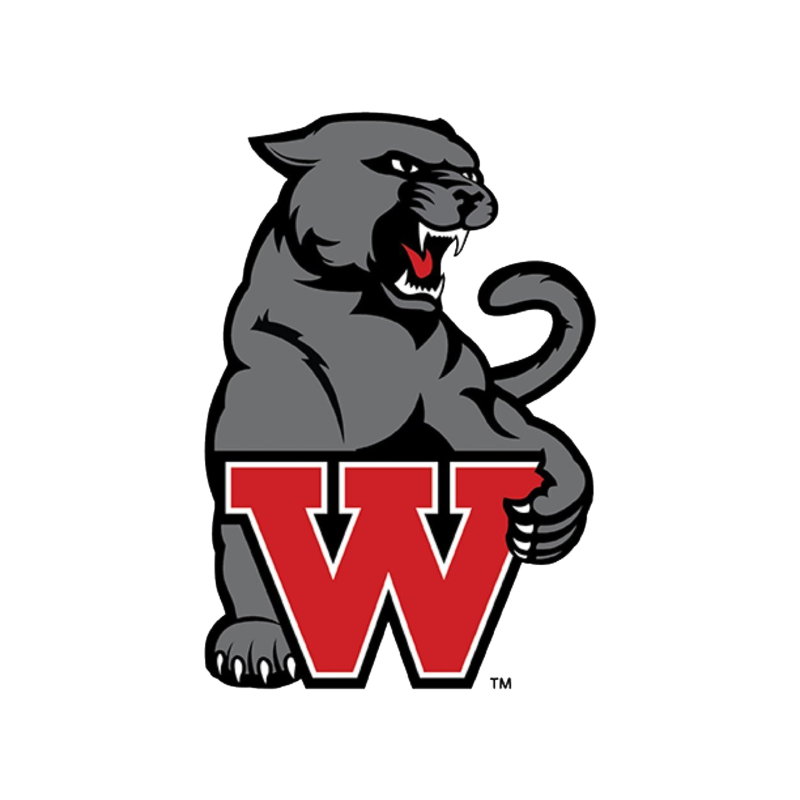 Rachel is excited to join the West High School Panthers whom have a solid outcome of preparing student’s to be successful throughout their lives and looks forward to being part of the positive vision of the Panthers. She enjoys volunteering and service, outdoor activities and spending time with loved ones.